Hula Hooping Mom: Carnitas is Back! **Disclosure: I was not compensated for this campaign. Del Taco did provide a gift card so that we may taste the product before featuring. I love me some good Carnitas! That is hands down my favorite Mexican food. While we can't always make scratch from home or go out to an expensive good home style Mexican food joint, we can settle for some affordable, juicy & flavorful Carnitas from Del Taco. Del Taco returns its hugely popular Shredded Pork Carnitas product line to its summer menu for a limited time. Tender, slow braised and full of flavor, Carnitas products include Carnitas Taco al Carbon, Carnitas Combo Burrito and - new this summer - Carnitas Loaded Fries. 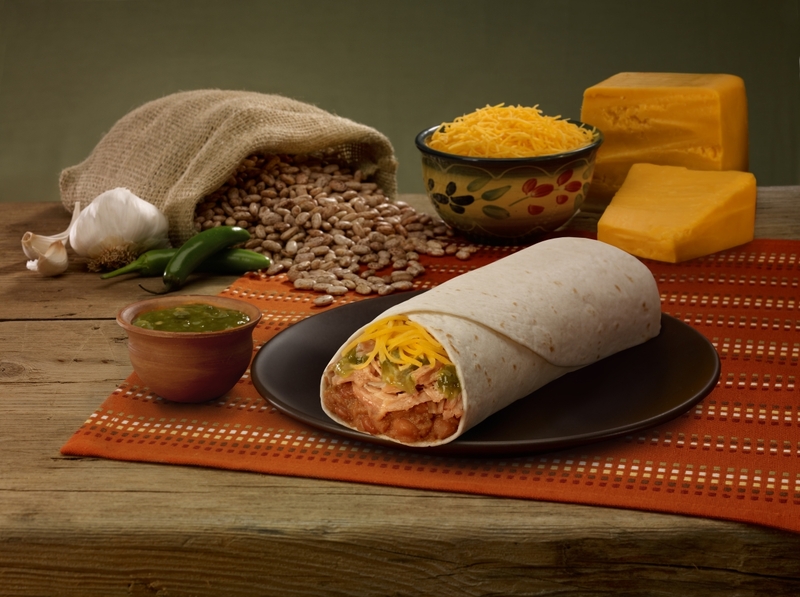 "With a great taste at a great value, these delicious Carnitas menu items are unlike anything available in the quick-service category and they are a perfect fit with Del Taco's strategy of emphasizing the lengths that we go to deliver quality on our menu," said John Cappasola, Chief Brand Officer at Del Taco. Also, for a limited time, consumers can find a coupon for a Free Carnitas Taco al Carbon with any beverage purchase on Del Taco's Facebook page - www.facebook.com/deltaco. Raving Fan eClub members will receive the coupon via email. To join the Raving Fan eclub, visit http://www.2freetacos.com. A little secret.....the Macho Carnitas Burrito, Primo Carnitas Burrito and Carnitas Macho Nachos will be available off menu by guest request.